There were a lot of mixed reactions when Ruby Rose was cast as Kate Kane a.k.a. Batwoman by DC and The CW. Now we’ve got our first look at her in the role in full costume and I personally think she looks pretty badass! The character design comes right out of the comic books, so I don’t see why anyone would complain. But, this is the internet, and I’m sure some fans will find something that they don’t like about it. 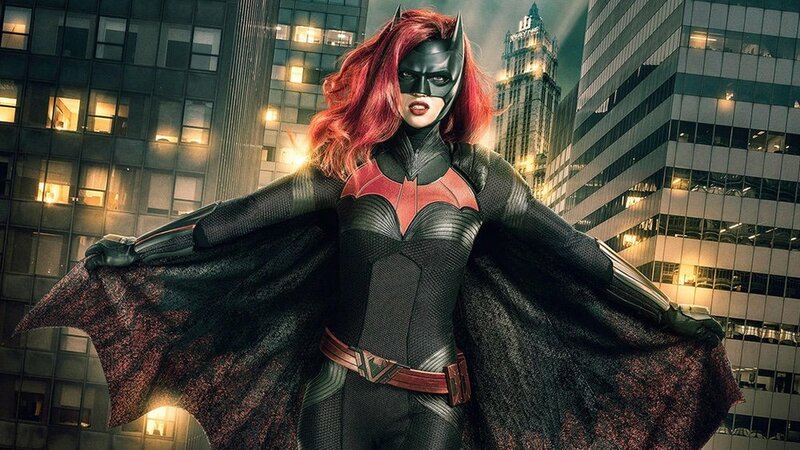 Ruby Rose will make her debut as Batwoman in the upcoming DC crossover event series on The CW. That will then lead into a solo series that is being written and produced by Caroline Dries who has worked on series such as The Vampire Diaries and Melrose Place. She was also a writer on Smallville. If the show gets picked up, it would premiere during the 2019-2020 season. Greg Berlanti will also be an executive producer on the series alongside Geoff Johns. They are attached to all of the DC series. What do you think of Batwoman’s look? Ruby Rose Cast as BATWOMAN in DC's New CW Series!